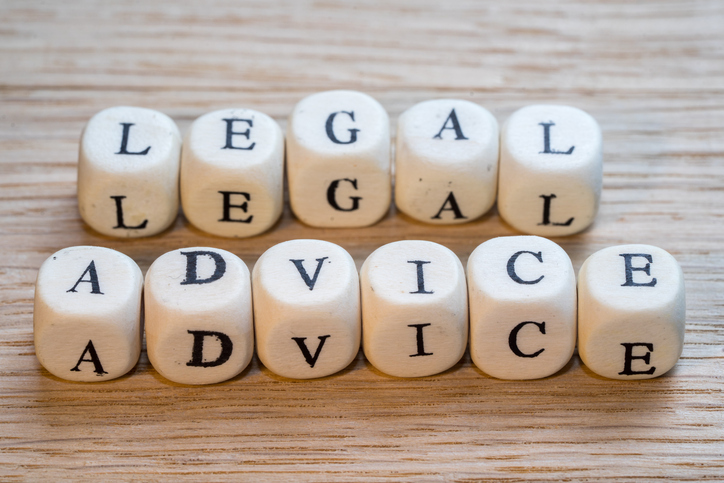 How can our Legal Advice Line help you? Concerned about your contract? Unsure of your legal position? Going to a solicitor can be terrifyingly expensive. You can end up paying hundreds of pounds for answers to the most simple questions. Members can avoid this by using our legal advice line staffed by fully qualified lawyers with the simple aim of resolving your problem. Members get one free phone call per year and any further phone calls are only £30 per call. Join us today to get your legal question answered. Want to speak to a lawyer today? Members can call the HomeOwners Alliance on 0330 088 2050 or email member@hoa.org.uk to book a call.